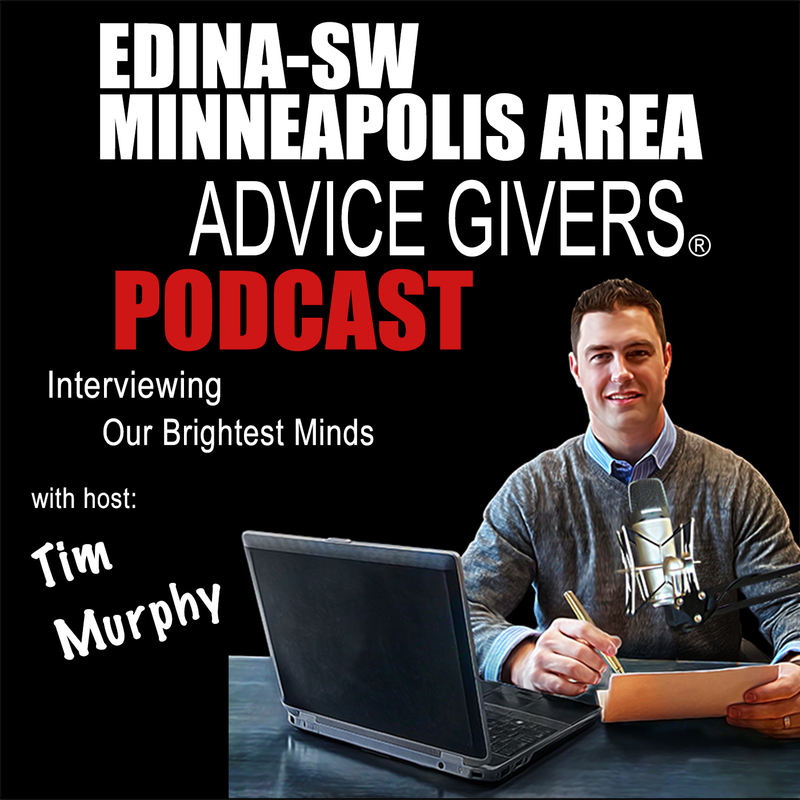 On Episode 3 of the Edina-SW Minneapolis Advice Givers â, Edina’s Mary Younggren, owner of Advent Talent Group (www.AdventTalentGroup.com), has a passion for helping people that stretches all the way back to career day at Penn Jr High School in Bloomington. Find out what happen that day that changed her life, and made her who she is today. Remember to subscribe to the podcast on either iTunes or Stitcher (or both!). Oh, and a little ratings love would be nice, too. Thank you for your support!